Born in 2014 as a cover band in the Barcelona area, BIG MOUTHERS got quick notoriety as one of the most sought after bands for any kind of event, with up to 200 concerts a year. With a thunderous live show, the band finally decided to get into a studio to shape their own songs and record “Wishes”, their first record of original material. 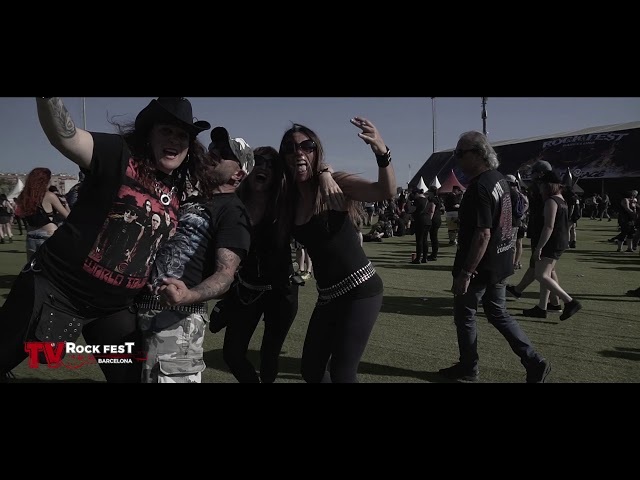 They will be at Rock Fest Barcelona with their modern hard rock full of energy.